You’re outside of work and have this great idea, now you need a low cost system to get it created…Easy-PC is just that! Easy-PC is modular starting with a 1000 (component) pin version. 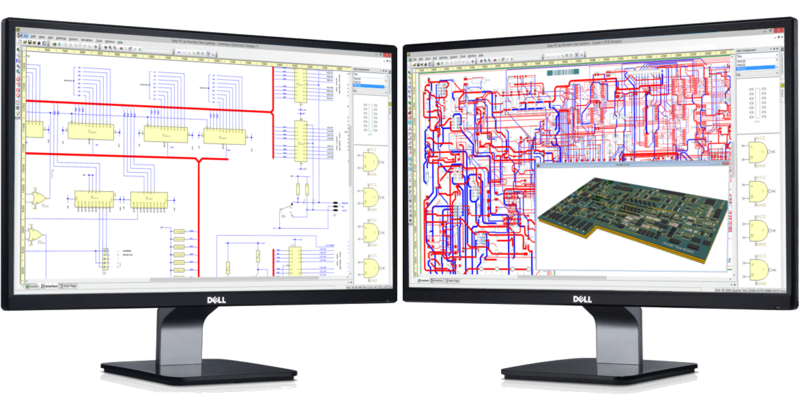 It still has everything you need to create your ideas; Schematic Capture, PCB design, library creation and exports for plotting and printing all at a great price.